We don't have a lot of options close by for eating out. There are two restaurants in our immediate neighborhood, which as you can imagine it's easy to get bored of them. Normally if we want something quick and easy we head to Hyattsville to enjoy Busboy and Poets or Franklins. But now College Park is popping up new restaurants and I can't resist sweet potato fries! 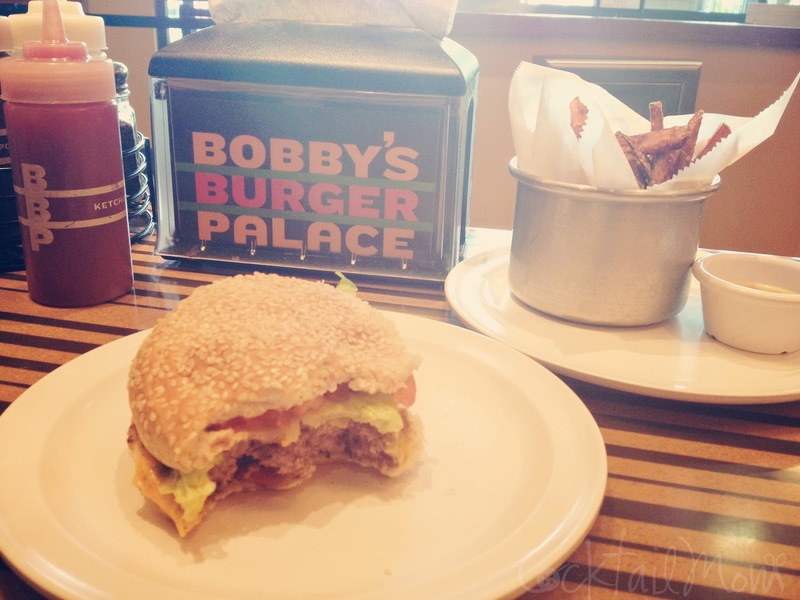 If you need an inexpensive high-end burger check out Bobby's Burger Palace on Route 1 in College Park.